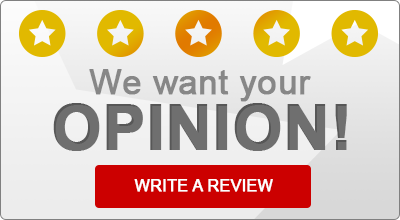 Waldorf, Maryland Insurance Agent Reviews | E.L. Webster Insurance Agency, Inc.
Read what some of our satisfied insurance customers have to say about E.L. Webster Insurance Agency, Inc.! December 7th, 2015 by E.L. Webster Insurance Agency, Inc.
“My wife and I were married last year, and we wanted to combine our auto and homeowner policies to save money. We compared premiums with GEICO and Nationwide where we were already policyholders, and they couldn’t come close to matching the Erie policy we got with Corey Butler at E L Webster. We upgraded our coverage and reduced our annual premiums by over $500.